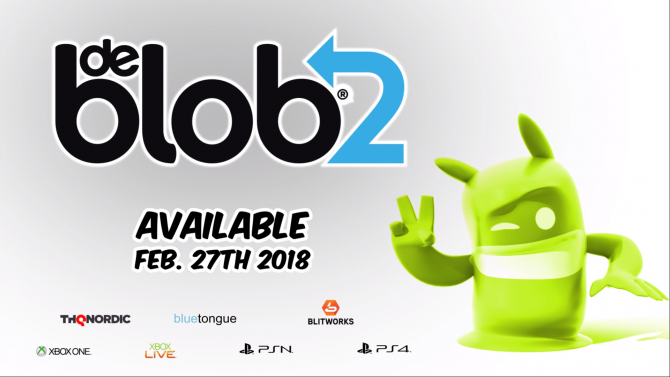 It’s a new CG Trailer for THQ’s De Blob 2, which is out this coming week on all the home consoles, as well as the DS. 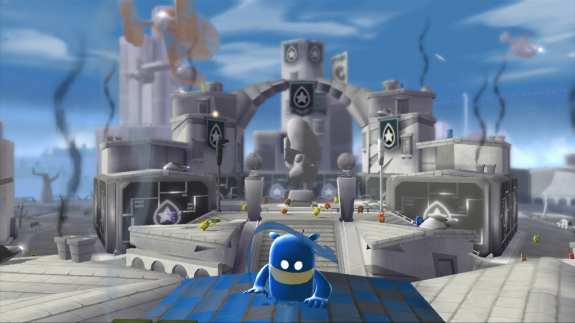 It shows off some of the game’s rich backstory, namely, there’s still some scummy corporation that hates colors for very little discernible reason. The trailer is called “The Unsocial Network”, though I’m not entirely sure why? 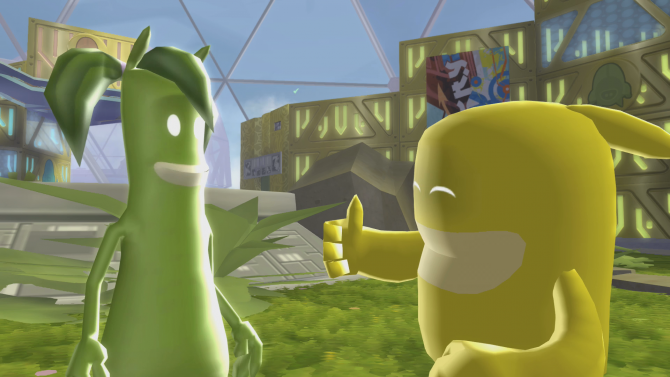 I guess because the inky dude in the chair uses something to talk to dudes in other chairs, who we can presume constitute the backbone of said scummy corporation. 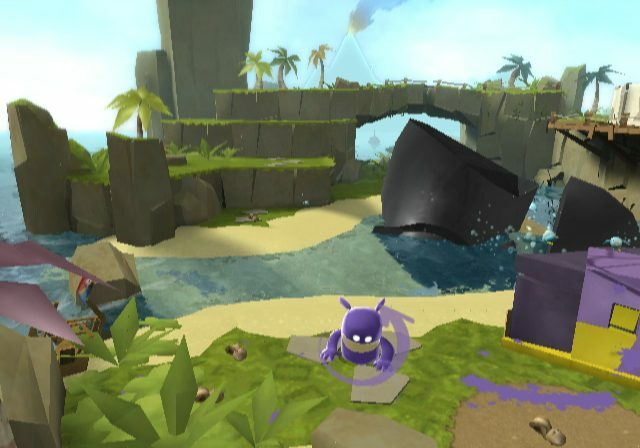 Anyway, it’s pretty, and it shows off De Blob‘s great art style really well, even if it does feel Dreamworks-y nearly to the point of plagiarism. 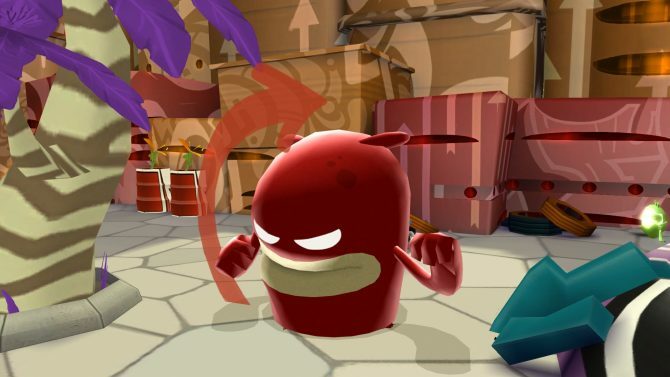 The original DeBlob is coming to the Nintendo Switch after a new trailer lands on THQ Nordic's YouTube with June 26th as a release date.